Playa Del Rey CA, or King’s Beach in Spanish, is a coastal LA neighborhood that was once famous for its surf. The great waves were owing to the numerous rock jetties that were built along the shore–perhaps as part of the 1870s plan to create a dredged harbor in the area or as part of local efforts to control erosion. Today, however, the jetties are gone and with them the waves that once made Playa Del Rey CA a favorite surf spot. 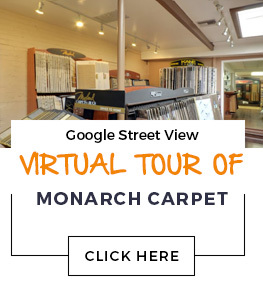 At Monarch Carpet, Drapery & Upholstery, we have every type of flooring you could want for your Playa Del Rey CA property. Whether you are looking for something luxurious for your home or something practical for an office, school, or other high-traffic environment, we can help. We provide personalized attention and the highest quality service on your project from purchase to installation, and we promise a great price on carpet, wood flooring, laminate, vinyl, and area rugs.